Can eating a Mediterranean diet help you hold on to more brain cells in older age? A study published online Jan. 4, 2017, by Neurology suggests there's an association. Scientists measured the brain volumes of about 400 dementia-free people, taken when participants were age 73 and again at age 76. Researchers then compared the changes in brain volume over the three years to questionnaire answers about how well participants stuck to a Mediterranean-style diet. 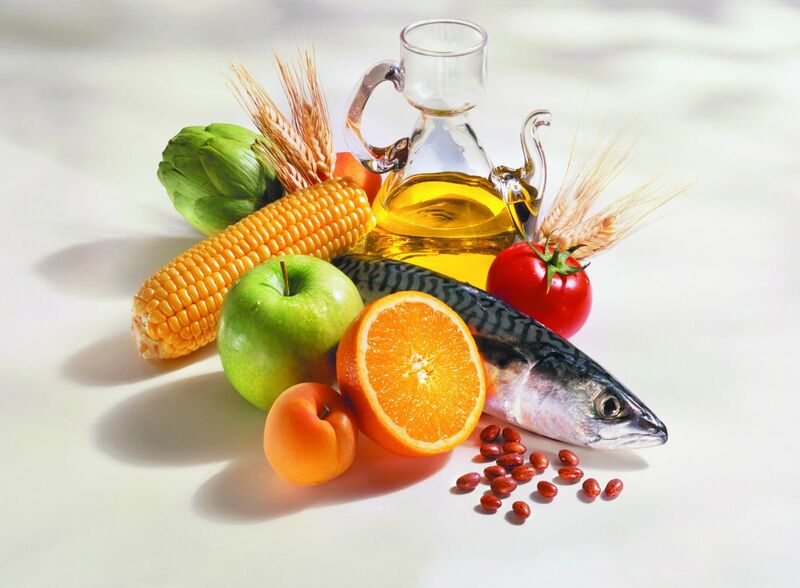 The diet includes lots of fruits, vegetables, olive oil, legumes, and whole grains; moderate amounts of fish, dairy foods, and red wine; and limited amounts of red meat and poultry. Sticking to the diet was associated with a lower amount of total brain shrinkage over the three-year study period. The finding is only observational and doesn't prove that eating a Mediterranean diet slows age-related brain shrinkage. But other studies have linked eating a Mediterranean diet to larger brain volumes. The diet is also associated with better thinking skills, a reduced risk of Parkinson's disease and Alzheimer's disease, and a reduced risk of dying from heart disease or cancer.